The Euro Effies, organized by the European Association of Communications Agencies (EACA), has announced the Call for Entry Season for the 2014 competition. 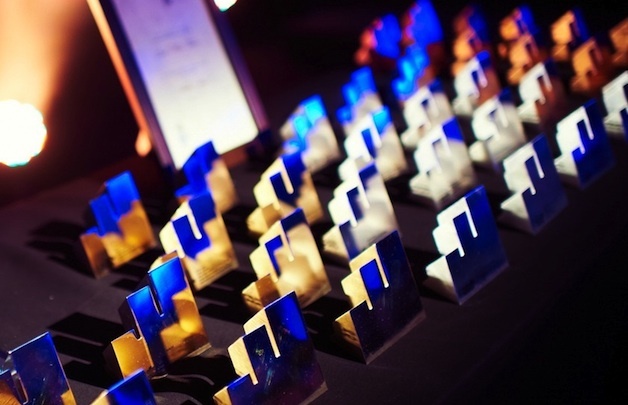 The Euro Effies are open to all agencies for campaigns which ran in two or more European markets in 2013. Campaigns must prove that the choice and use of marketing communications were key to the campaign's success. The first entry deadline is set for April 18, 2014. The late entry deadline is set for May 16, 2014. This year's Jury Chair is Geoff Seely, Global Communications Planning Director at Unilever. This year's judging process is scheduled to take place between May-June 2014. This year's winners will be announced at the 2014 Euro Effie Awards Gala in Brussels on September 18, 2014. Visit the Euro Effie website to learn more about the 2014 competition. ​Championing the practice and practitioners of marketing effectiveness, Effie Worldwide spotlights marketing ideas that work and encourages thoughtful dialogue around the drivers of marketing effectiveness. The Effie network works with some of the top research and media organizations worldwide to bring its audience relevant and first‐class insights into effective marketing strategy. The Effie Awards are known by advertisers and agencies globally as the pre‐eminent award in the industry, and recognize any and all forms of marketing communication that contribute to a brand's success. Since 1968, winning an Effie has become a global symbol of achievement. Today, Effie celebrates effectiveness worldwide with the Global Effie, the Euro Effie, the Middle East/North Africa Effie, the Asia Pacific Effie and more than 40 national Effie programs. For more details, visit www.effie.org. Follow @effieawards on Twitter for updates on Effie information, programs, and news.